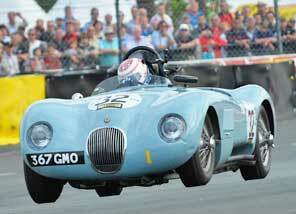 Travel Destinations is the UK's leading tour operator for sports cars & historic motorsport events. 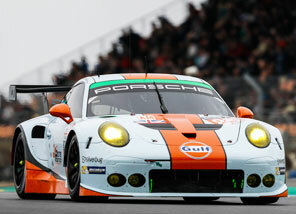 Travel Destinations are proud to be an official tickets agent for Le Mans 24 Hours, Spa Classic & Le Mans Classic as well as offering the best tickets & travel offers for motorsport events around the world, such as the Nurburgring 24 Hours and Rolex 24 at Daytona. Established in 1996, Travel Destinations are the only classic and sports car tour operator to be both members of ABTA and AITO. Travel Destinations also holds an ATOL license, so whichever of our exciting destinations you choose, you can book safe in the knowledge that whatever happens your booking is protected. You are in safe hands. The best travel and tickets for endurance & sports car racing from all around the world. Be trackside to watch classic cars & classic racing at Europe's most historic circuits. 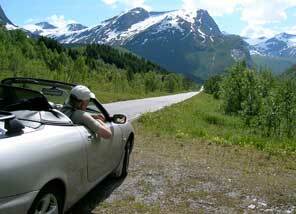 Scenic group car tours for the MG Owners' Club, Jaguar Enthusiasts' Club and more. Browse our list of upcoming events & choose from Motorsport Events, Historic Racing & Car Club Tours. We offer accommodation including on circuit camping as well as hotels, chateaux and B&Bs. to book your Motorsport Event. David Pittard VLN race blog. We all thoroughly enjoyed ourselves. Absolutely brilliant staying with you! You know, all the Travel Destinations team really do a great job! Wonderful trip. We are really looking forward to the next one with Travel Destinations. I felt well looked after on-site and happy that I can talk to a Travel Destinations member of staff at any time. All your team are professional, courteous and friendly. Just the right balance. I have used Travel Destinations twice, for Le Mans and Le Mans Classic. Perfect service on both occasions. Many thanks. Fantastic trip! We had great fun. Many thanks to all the Travel Destinations team.